Chettinad baby potato roast is prepared using the baby potato, freshly grounded masala is added to the curry, which enhance the flavor and taste.This baby potato is very good to combo for curd rice and sambhar rice. 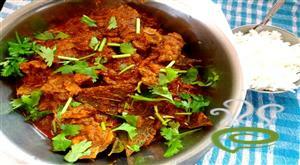 This is a Spicy and tangy mushrooms cooked in a gravy made with tamarind extract, coconut and chillies. 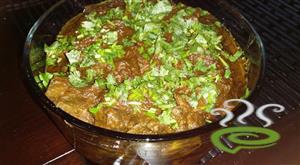 Mushroom Chettinad can be served with rotis or rice. 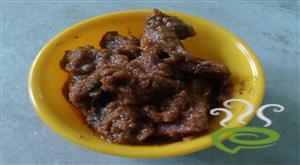 Pachai sundakkai Kara Kuzhambu is one of the tasty and healthy ancient recipes. this good for stomach and mouth wound problem. this gives more bitter but tatse is good. 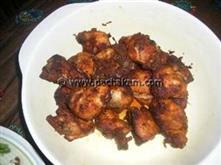 Spicy Chettinad Garlic(Poondu) Kuzhambu is a spicy as well as authentic dish. 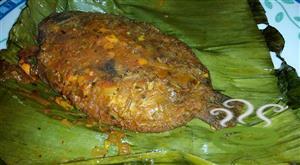 The tasty dish, cooked in Chettinad style goes well with hot rice as a side dish. Garlic is nutritious and increases immunity thereby protecting us from common illness. ‘Include garlic in your daily menu’ is the perfect saying. Sharing a simplified version of Spicy Chettinad Garlic(Poondu) Kuzhambu, well illustrated in simple sentences. Chopped garlic pieces and onion are cooked in a spicy tamarind mixture. The spiciness and flavor of Kuzhambu can be adjusted as per our requirements. 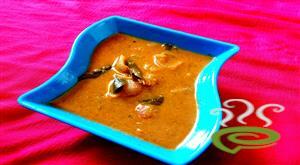 Enjoy Spicy Chettinad Garlic(Poondu) Kuzhambu with loved ones. 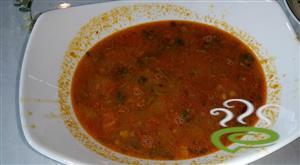 Chettinad dishes are quite popular in South India and Chettinad Muringakkai Sambar is one such spicy delicacy. 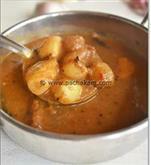 Chettinad Muringakka Sambar is a finger licking and tempting dish that goes well with idli, dosa, rice etc. Chettinad Muringakka Sambar is a delicious combo of toor dhal with drumsticks. 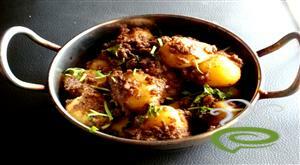 The dish is unique and special with drumsticks cooked in a toor dhal mixture and seasoned with spicy ingredients. Drumsticks are nutritious, rich in vital nutrients required for body. 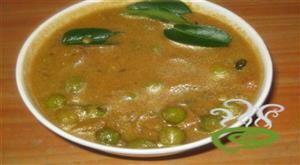 You can explore a well detailed Chettinad Muringakka Sambar here that can be easily prepared at home.